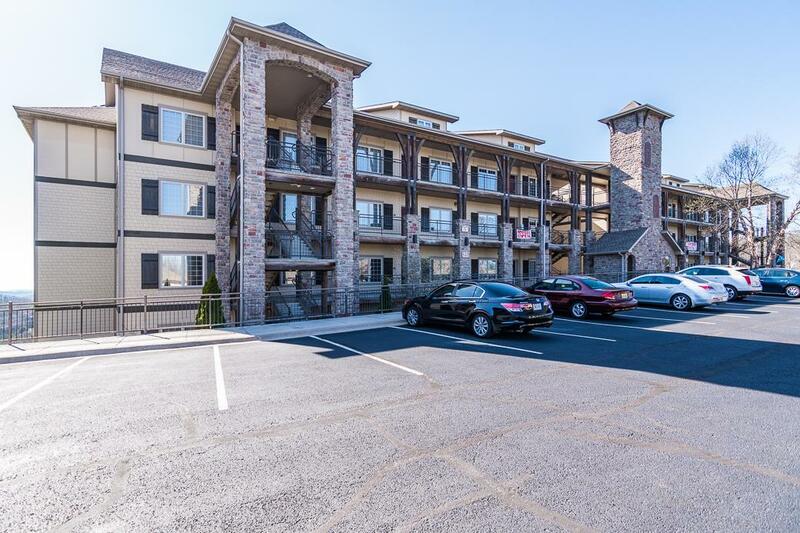 Designer condo living with SPECTACULAR views of Table Rock Lake! Garage available! Boat slips available nearby! Just ask anyone living at Royal Vista and they'll tell you it's the perfect place to call home - either full time or part time. Top notch quality in construction and design. This condo is sparkling like brand new! Furnishings are included! 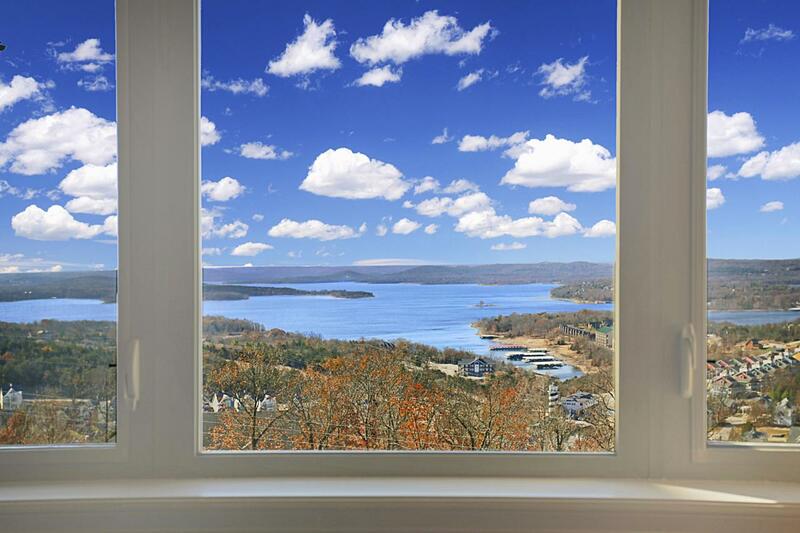 3 spacious bedrooms, 2 full baths, comfortable living, dining, and sitting areas overlooking beautiful crystal-clear Table Rock Lake. Just far enough away from the hustle and bustle, but the most convenient location only a couple of miles from world-class shopping, dining, and entertainment. Living this close to Branson AND the lake... It's the best of both worlds!